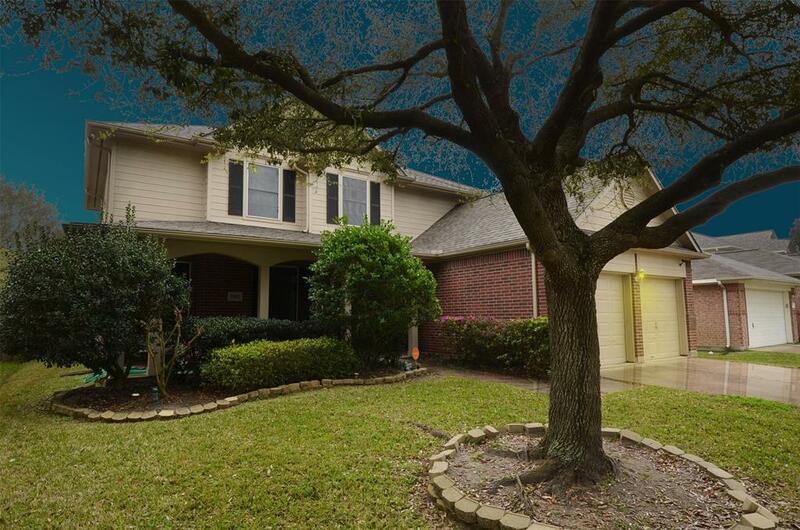 Gorgeous two story, 3,079 sqft home in Westfield Terra! 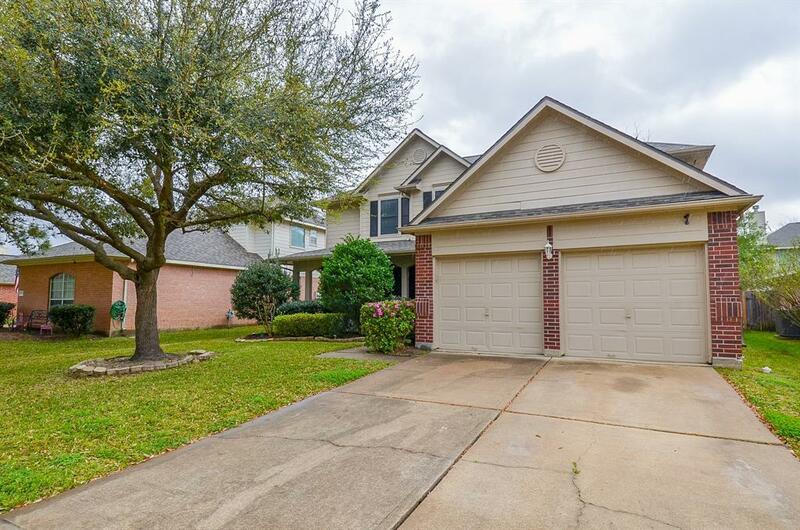 This home features beautiful tile & carpet floors throughout the whole house, stunning front entry with high ceilings, formal staircase, large gourmet kitchen with island, breakfast bar and so much more! 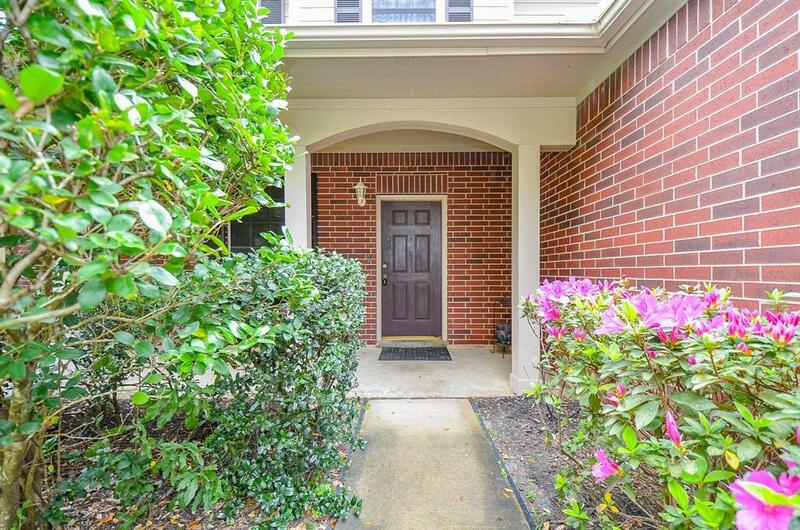 You will be hard-pressed to find this unique open floor plan in this neighborhood. 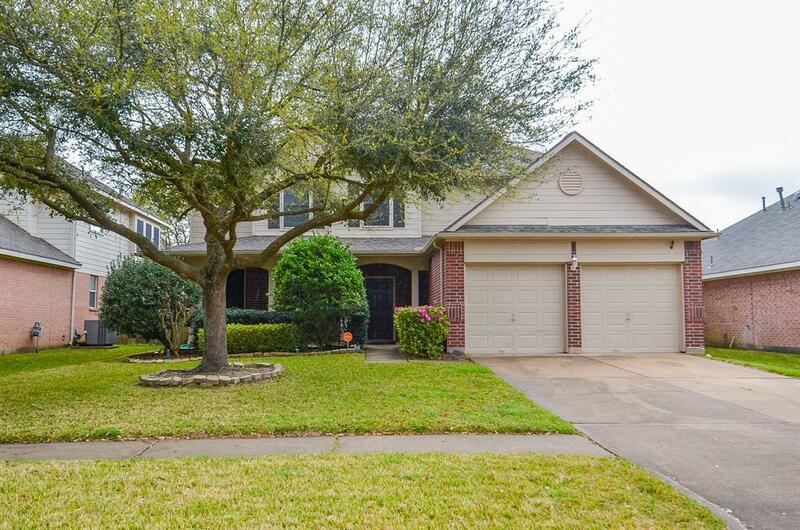 With 4 beds, 2/1 baths and 2 garage spaces, this home has everything you could ever want! This gem will not last long- schedule a showing today!